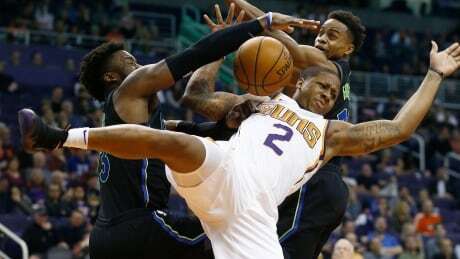 Phoenix Suns guard Isaiah Canaan was stretchered off the court with seconds remaining in the first quarter of the Wednesday night game against the Dallas Mavericks after sustaining a gruesome left ankle fracture on a drive to the basket. Any idea of Larry Fitzgerald leaving the desert to chase a championship with another team appears to be unfounded. The elder Fitzgerald said on Sirius XM NFL Radio that he didn’t expect his son to play for any team but the Arizona Cardinals should he return for a 15th season in the NFL. Fitzgerald said he expected to make a decision sometime soon after the Cardinals named a new head coach. 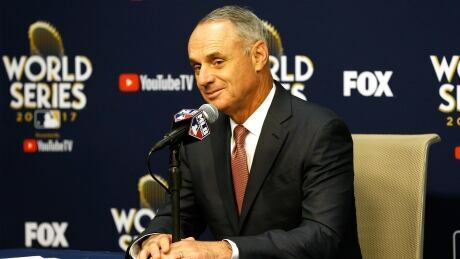 Arizona Diamondbacks owner Ken Kendrick is hoping Major League Baseball and the players' association can work out a deal to improve pace of play without imposing changes on the union unilaterally. 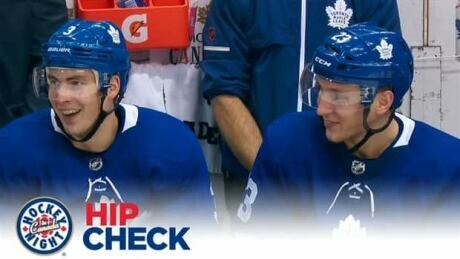 Hip Check: Who needs Polak and Hainsey when you’ve got Dermott and Holl? Two Marlies call-ups score big NHL firsts in Toronto? 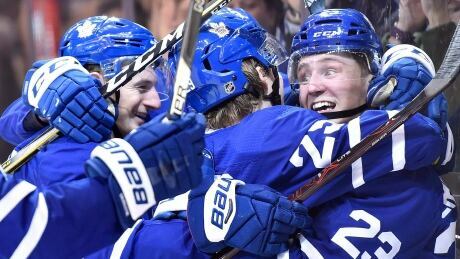 Posted in Sports | Comments Off on Hip Check: Who needs Polak and Hainsey when you’ve got Dermott and Holl? Roughly 20 years ago, Chad O’Shea was at the University of Houston, first as a backup quarterback, and then as a young coach. The Cougars, of course, held camps for area players, and the young son of a local high school coach got an invite. Willie Amendola’s son, Danny, was 10 or 11 at the time. Justin Holl and Travis Dermott both scored their first NHL goal as the Toronto Maple Leafs downed the New York Islanders 5-0 on Wednesday. Brady: Why does everyone want me to retire so bad? Posted in New England Patriots, Sports | Comments Off on Brady: Why does everyone want me to retire so bad? By Steve Keating MINNEAPOLIS (Reuters) - New England Patriots quarterback Tom Brady is not thinking about retirement but for everyone else preparing for Sunday&apos;s Super Bowl it seems to be something they are pondering. It is a subject debated ad nauseum by hundreds of pundits or discussed by fans as they stroll the Mall of America hoping to catch sight of the Patriots or the Philadelphia Eagles, who are staying in hotels attached to the sprawling complex. It was the first question put to the 40-year-old Brady at Wednesday&apos;s media session but certainly not the first time it had been asked this week. Super Bowl LII: Who is Nick Foles? Posted in New England Patriots, Sports | Comments Off on Super Bowl LII: Who is Nick Foles? You are currently browsing the Sportspool.com Sports News blog archives for January, 2018.